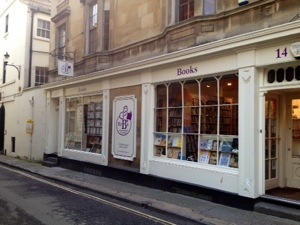 I’m having a little break in Bath and so (obviously) the first thing to do is head out in search of a good bookshop, and I found real gem. 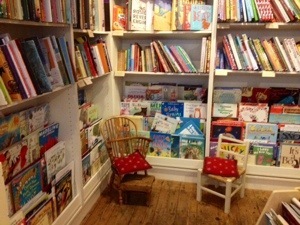 Mr B’s Emporium of Reading Delights lives up to its name completely. 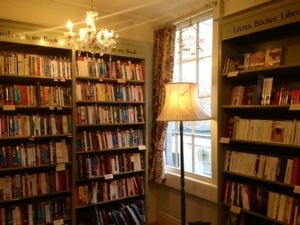 This is gorgeous bookshop is three floors of pure literary pleasure. 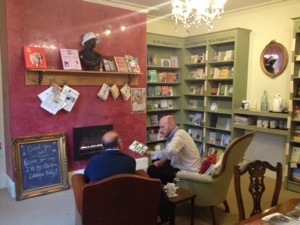 The bookshop has all of the essential elements of a booklover’s haven – lots of beautiful editions and signed copies, a broad range of stock, helpful and knowledgeable staff, cosy reading nooks (including comfy chairs and a log fire!) 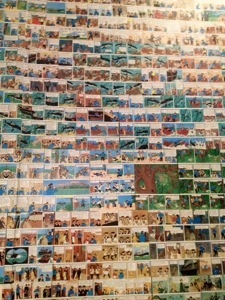 and masses of booky events throughout the year for all ages. On November 12th Bath turns the Christmas lights on, but the illuminations are on at Mr B’s all year round in more ways than one. 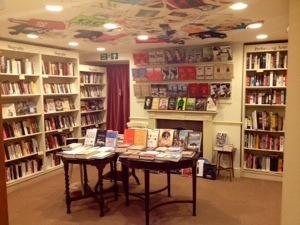 In heaven, all bookshops are like this. 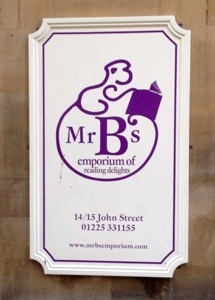 Mr B’s Emporium of Reading Delights can be found at 12-14 John Street, Bath. 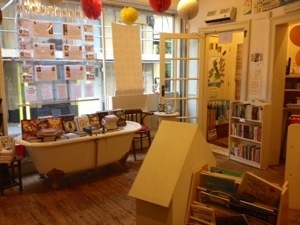 This entry was posted in General, Reading and Readers, Travel and tagged bath, books, books are my bag, bookshops, reading, roman bath, shopping, travel, writing.